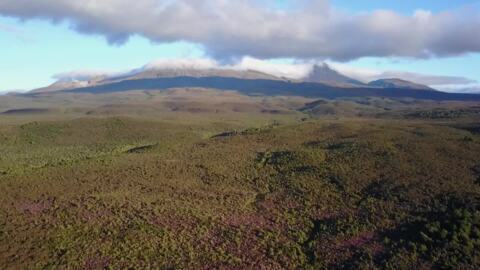 Ngāti Rangi are turning their attention to the settlement of Mt Ruapehu and Tongariro National Park following the signing of their $17mil deed of settlement over the weekend. The signing of the Deed of Settlement between Ngāti Rangi and the Crown took place on Raketepauma Marae, Waiouru today. The signing marks the culmination of years of work for the iwi and the first official signing for Treaty of Waitangi Negotiations Minister, Andrew Little. Iwi development and iwi housing initiatives are a priority for the Minister of Māori Development Nanaia Mahuta in the new year. 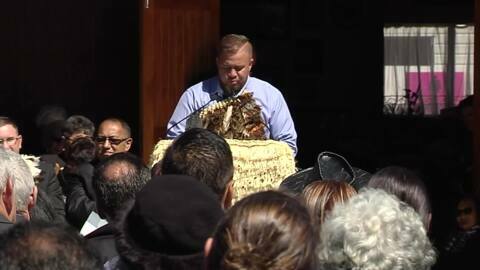 The Māori Kingi along with hundreds of Kiingitanga supporters gathered at the Waikato marae of Horahora to mark their 85th Poukai held on New Year's day. The Tūwharetoa Settlement Trust has increased the tribe’s equity to $37mil up from $31.2mil last year. 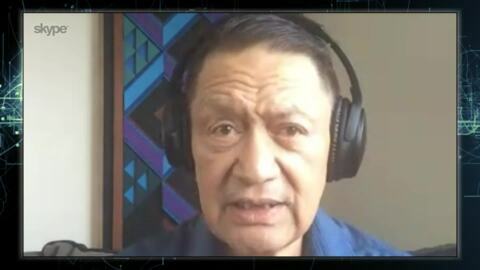 Chair Rakeipoho Taiaroa attributes the financial growth to collaboration with other Ngāti Tūwharetoa entities, trusts and corporations. The Children's Commissioner is calling for a significant change and improvement in the way Family Group Conferences (FGCs) are conducted. Specific areas in need of development include the care and protection, youth justice, greater involvement of whānau, hapū and iwi groups.